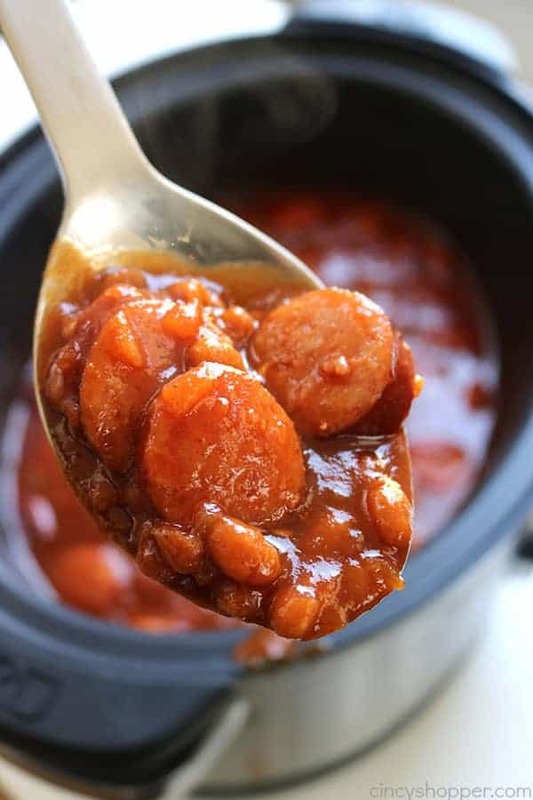 This Slow Cooker Barbecue Kielbasa and Beans will be perfect for your next pot luck or summer BBQ. The dish is loaded with flavor and just a hint of spice. We are a bean loving family. We usually buy store bought beans and then doctor them up a bit. 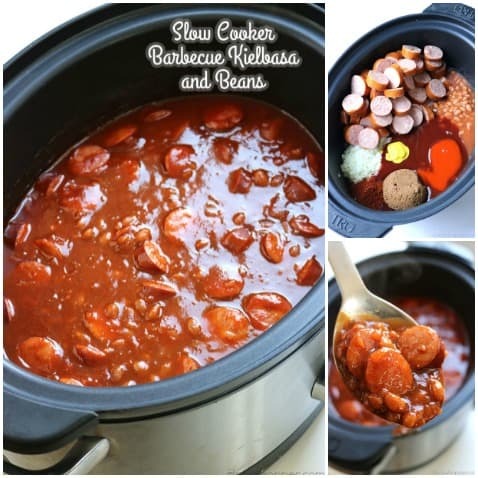 I shared our Slow Cooker Baked Beans with you on the blog. 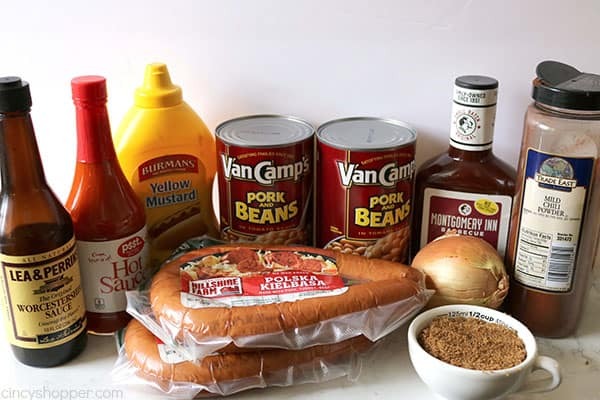 That recipe is one I use often, especially during the summer months when we are having our family grill-outs. My hubby picked up some Kielbasa this past week because our grocery was having a sale. I knew it would make for a great bean recipe made in our Crock-Pot. Wow, was I right. 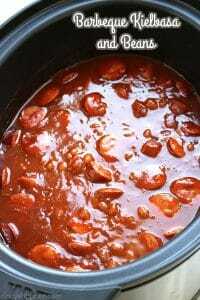 I have been using hot sauce in most of our recipes lately. 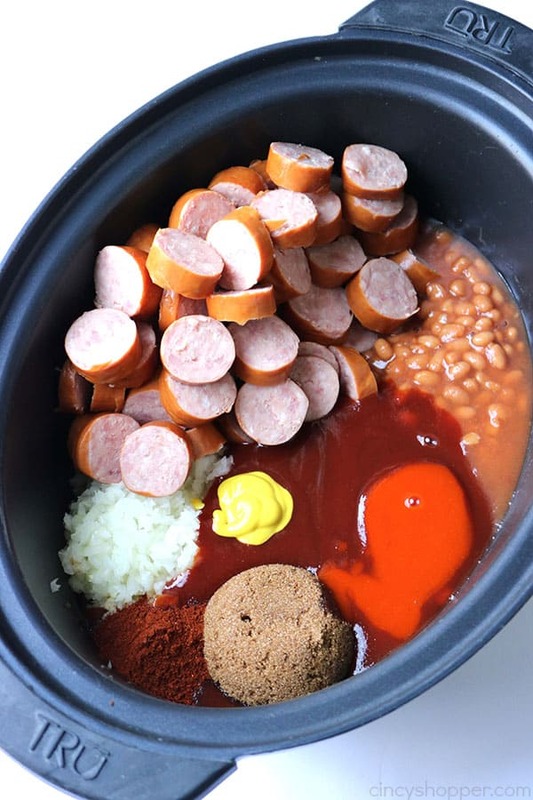 Since my Red Hot Chicken recipe has become part of our regular dinner menu, I knew the family would love these Slow Cooker Barbecue Kielbasa and Beans. The hot sauce adds just the right amount of kick. You will not find it to be an overwhelming heat. We thought it was just right. The recipe was so perfect. The hubby claims “It’s a Keeper”. So I plan to be making this dish many times this spring and summer. 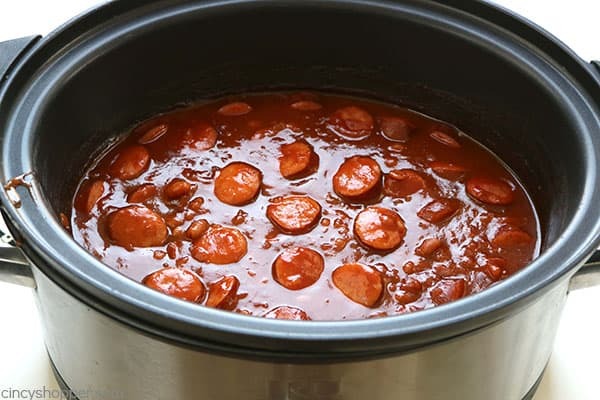 You can have this slow cooker recipe cooking in just a few minutes time. Just dice your onion and slice the kielbasa. Then… toss it all in your crock. 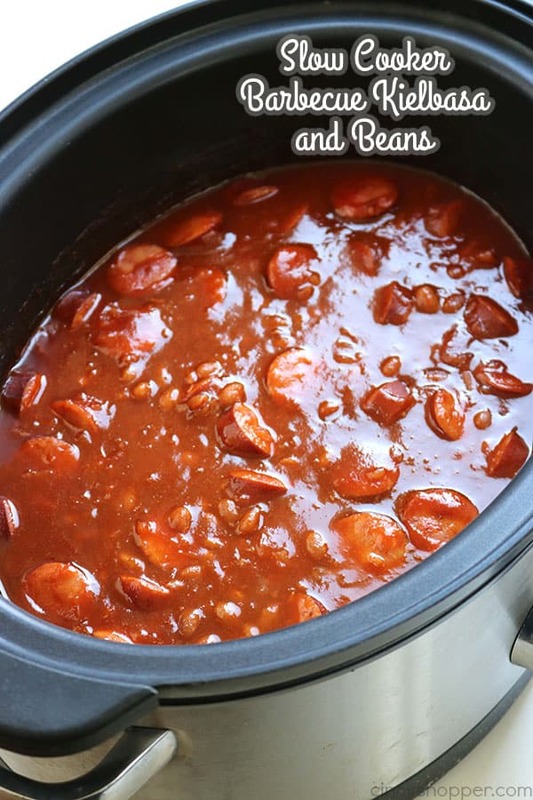 Do you have a favorite bean recipe that you make in your slow cooker? 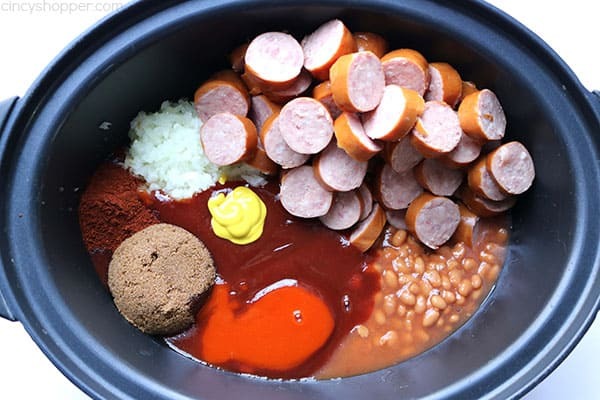 This Slow Cooker Barbecue Kielbasa and Beans will be perfect for your next bot luck or summer BBQ. The dish is loaded with flavor and just a hint of spice. Hi. The print out doesn’t show any directions, do you just put all the ingredients in at once? How long do you cook it for? Never mind I found it. Thanks!